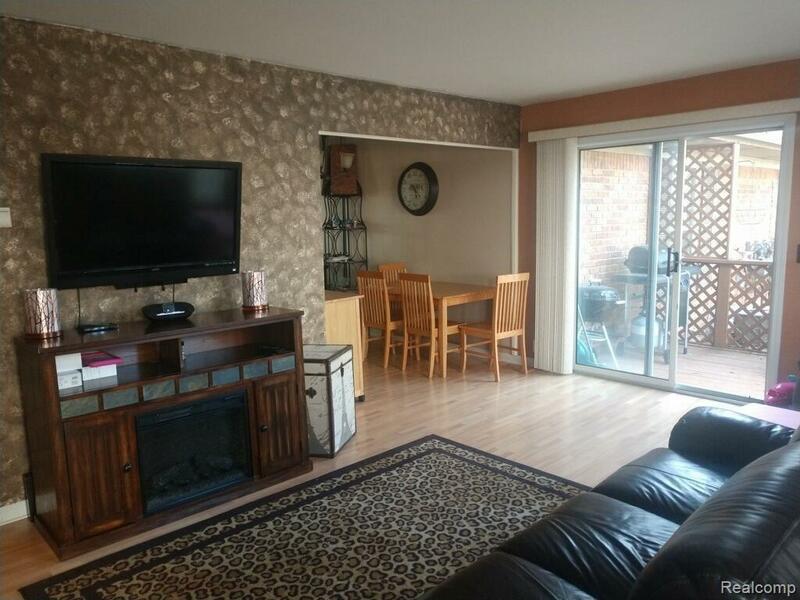 Very nice updated condo with laminate hardwood flooring on entire 1st level. 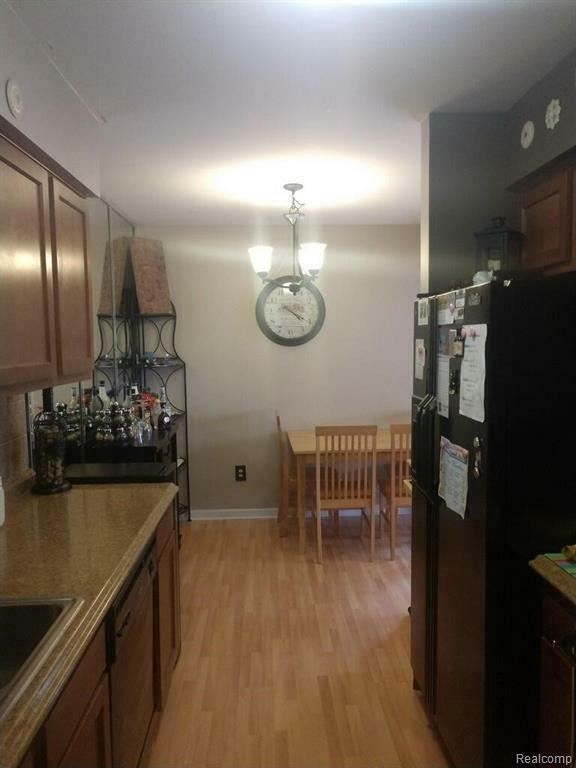 Beautiful remodeled kitchen with updated cabinets and custom tile backsplash. Updated shower tile in full bath. 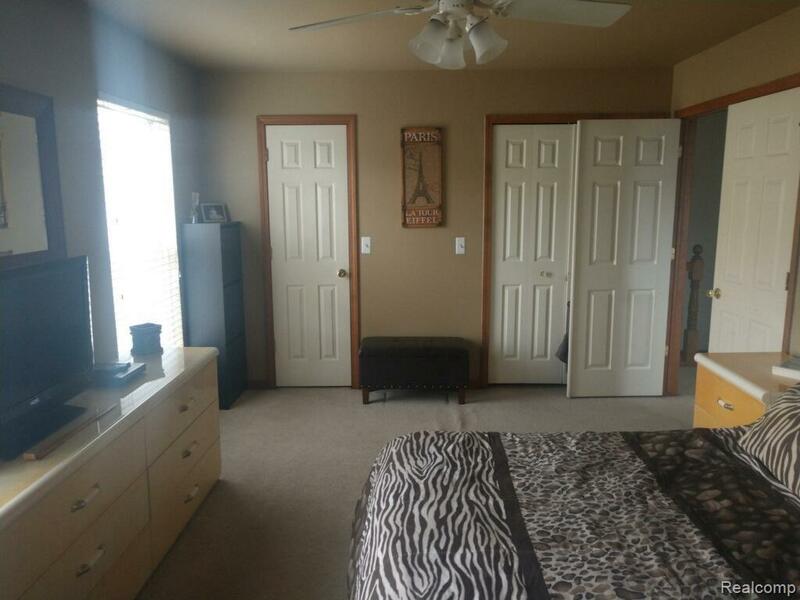 Large Master bedroom with His/her closet. Perfect deck off living room for quiet summer nights. 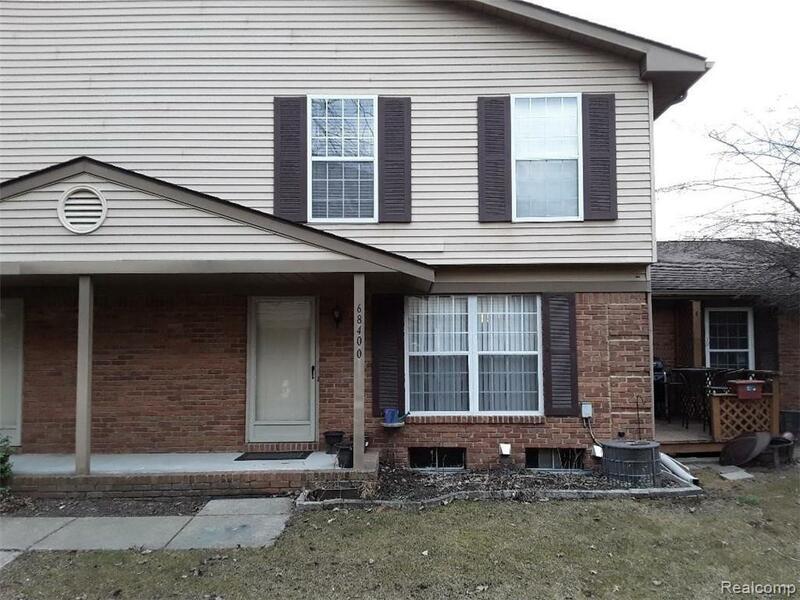 Full basement with initial plumbing for an additional bathroom and tons of potential. Attached garage for easy access! ALL APPLIANCES INCLUDED! Refrigerator, Stove, Microwave, Dishwasher, Washer and Dryer. Nice and quiet community with plenty of walkways and trails.